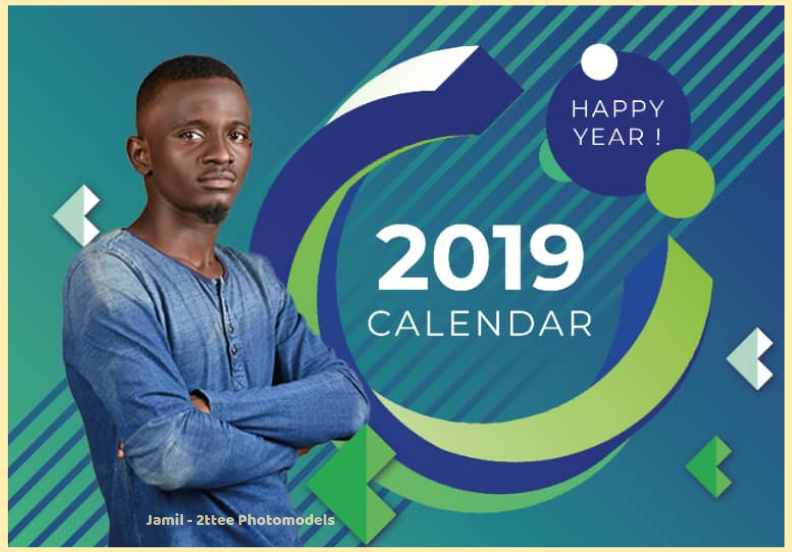 Ordinary people can now show their expressions with custom made table calendars at an affordable rate, without worrying about large quantities to print. Your picture and calendar in one place. This saves space on the table and cost of having both. Small businesses can now delight their clients or customers with Logo branded calendars. They can place order in small quantities, less than 5 copies. Personalized products connects directly with the owner or intended customer. There is an existing gap between the demand for personalized calendars by ordinary people and its supply. Printing firms would rather make calendars in large quantities for single customers or big organizations, leaving out the ordinary people and small business. We are simply giving ordinary people and small businesses the opportunity to have their own picture or logo on their calendars. It can be given away as personal gifts or souvenirs. Simply upload a desired picture or logo while you shop for calendar.